C.D.B. 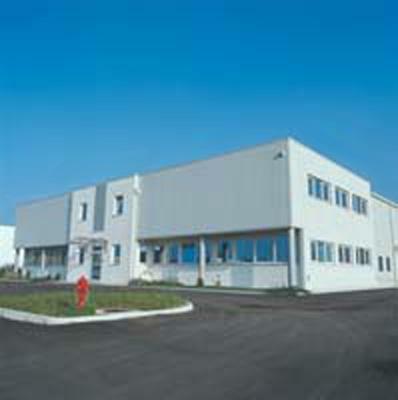 COSMETICI DERMO BIOLOGICI SRL, Cosmetice, Produse cosmetice biologice, cosmetics manufacturing for third parties, pe EUROPAGES. C.D.B. COSMETICI DERMO BIOLOGICI develops, manufactures and packs cosmetics for the face, body and scalp exclusively for third parties. It has its own research and development laboratory to make new products. Our organization enables us to offer an in-house part or full product management service that extends to the arrangement and preparation of technical applications required for international regulations.